The majority of blood tests only take a few minutes to complete and are carried out at your GP surgery or local hospital by a doctor, nurse or phlebotomist who is a specialist who is qualified simply in the act of obtaining blood from individuals. Some blood tests will require you to fast completely beforehand. In these cases, your medical practitioner will instruct you not to eat or drink anything, except water, in the hours leading up to the test. It is important that while fasting you continue to drink water as this will help keep your body and your blood hydrated and thus, easy to obtain a blood sample. Not eating before some blood tests are carried out is crucial to making sure that the results of the blood test are correct and accurate. The core ingredients such as protein, vitamins and so forth, that essentially all of our food and drink are made of can have an effect on the reading of the levels of your blood which could have a fundamental effect on the results meaning a wrongful diagnosis or extra testing may come about as a result of this. Dependant on what test you are having will determine how long you need to withhold food for. Most blood tests that require a fasting element will expect the patients not to have anything but clear water for eight to nine hours before and leading up to the blood being taken. 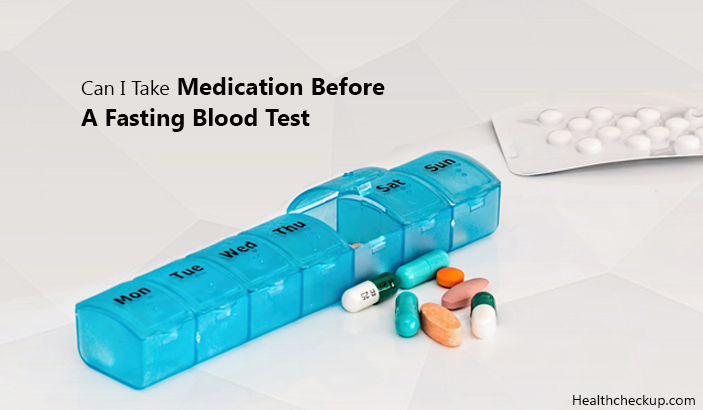 In terms of some blood tests, the patient will be required to not consume anything for a longer period, which is usually up to twelve hours. Thus, a good tip is to always try and book your fasting blood test for an early as possible then you will not have time to think about fasting. Also, take a piece of fruit with you for straight after the blood test as the blood test combined with the fasting can make you feel a bit shaky. Hopefully, this will help clear up any doubts or worries about the fasting aspect of the blood tests. However, there are probably still some questions and so this article will now try and clear some of those up. 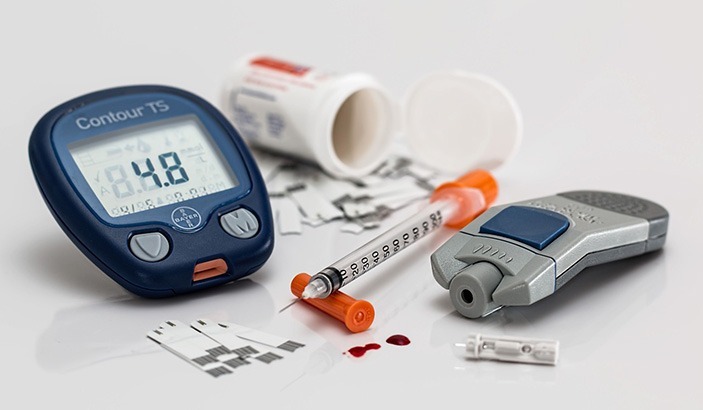 There are some medications that can affect the results of a blood test, however, that doesn’t mean that you should necessarily stop taking your medication, you are on medication for a reason and sometimes just stopping it can be more detrimental. For instance, the presence of oral corticosteroids can increase your cholesterol levels in a blood cholesterol test, but your medical practitioner will be aware of this and so will interpret your results accordingly. If you are not sure whether you should be taking them or not then please check with your medical practice or pharmacy to find out if it is safe for you to do so. Herbal treatments and supplements can also have an effect on the results of blood tests, so make sure to alert the medical professional to any of these that you are on even if it doesn’t seem important. Are Coffee or Other Hot Drinks Allowed Before I Have My Blood Taken? Regardless of how you take them, hot drinks especially coffee can have an effect on the results of the blood test you are required to have. This is due to the things coffee contains such as caffeine and other ingredients that can have a negative effect on the results of your test. Hot drinks such as tea and coffee are also part of a group known as diuretics, which means that it will increase the need to pass water. Not drinking enough water before the blood test can have a dehydrating effect. The more dehydrated that you are, it will increase the likelihood that the medical professional who’s doing your blood test will find it difficult to locate a vein. This can make the experience hard for the patient especially if they don’t like needles. Is Alcohol Safe To Drink If You Are Supposed To Be Fasting For A Blood Test? There are a lot of people who like to drink alcohol at night to relax but is it ok before a blood test? There are certain tests that require blood, such as tests that determine how healthy the liver is for instance, in which the patient will be advised to abstain from any form of alcohol for at least 24 hours. However, there are small amounts of alcohol that can be detected in your blood for many days. If you are concerned about the amount of alcohol you take as part of daily life then talk to the medical practitioner about this when booking your blood test or having a consultation. 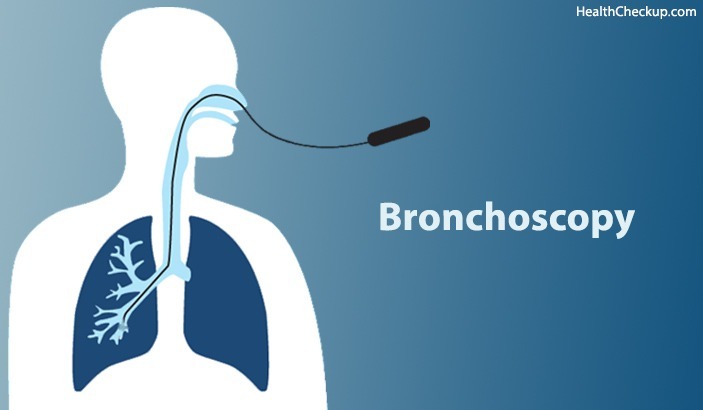 Also ask your doctor if you can smoke cigarettes before the test, or if you should refrain from smoking during your fast as this can sometimes hinder the results that are being tested for. Am I Able To Consume Clear Water Before Having A Blood Test? It is perfectly acceptable to drink water before having blood taken unless your medical professional has advised you otherwise. Any variety of still water is fine to consume, but only clear still water, no sparkling, tonic or juices added to the water as this could affect the test. Carbonated beverages, flavored or otherwise, shouldn’t be consumed during a fast, and neither should any type of tea.